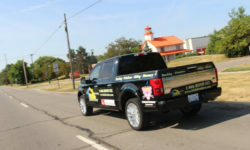 One of the most popular materials used in roofing in Ann Arbor Michigan today is called asphalt shingle roofing. Asphalt shingle roofing is made with fiberglass core that is encased in asphalt and with granules to protect the rigidity of the shingle. There are many roofing material manufacturers that make this popular roofing choice but the most used in this area is the GAF asphalt shingles. 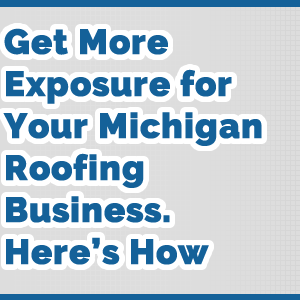 Hiring a roofing contractor in Ann Arbor Michigan to put a new roof on your home and you’ll likely get GAF products. Here are some of the advantages of using this popular roofing choice on your Ann Arbor Michigan home. 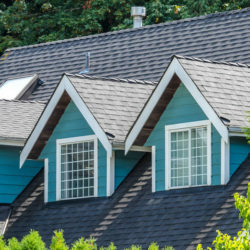 When compared to other roofing materials, shingle roofs are easy to install. The ease of installation typically means that installing shingles may be done a lot faster than installing other material. Moreover actual shingles themselves are generally less expensive than other materials. There are also options that you can choose from if you need a new roof installed which can save you even more money on shingle roofing. 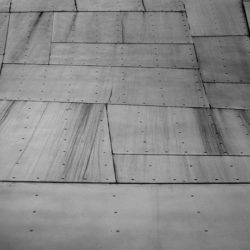 If an individual wants a beautiful and an affordable material for their roofing then they ought to consider shingle roofing. Asphalt shingles which is the most common used type of shingles comes in many colors, designs, and styles allowing one’s roof to complement the siding and other aspects of the house. Regardless of whether one is looking for classic grays of beige to blend with the bold reds or greens that match with the walkways or maybe the fence one maybe able to get the shingles they want. 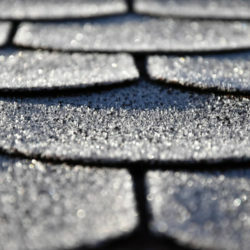 In addition to that, due to shingles asphalt design an individual can use them for various roofs shapes. Thus if one has dormer windows, asphalt shingles may be the ideal material to use as their roofing. 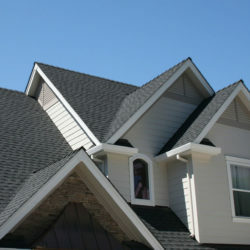 Shingle roofs are known to last for a long time. 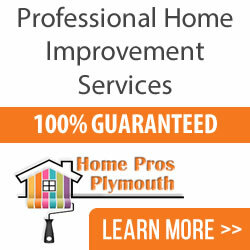 Most shingle roofs can have a life span of about ten to forty years. And as I mentioned above, some of the GAF products have 50 year warranties on them. 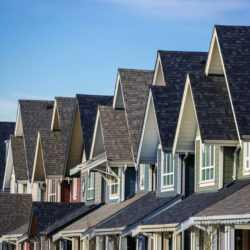 Shingle roofs’ durability makes them a great choice for any new or replacement roof as they are designed to withstand high winds and extreme temperatures and also have additional provisions for emitting trapped heat and moisture in the attic with proper ventilation. 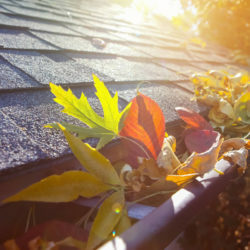 Shingle roofs are environmental friendly since they can be recycled. Common shingle roofing known to be recycled is asphalt shingle roofs as they are better in terms of the standards after recycling, in comparison to other materials such as plastic which demean upon continuous recycling. 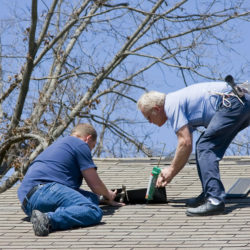 Moreover, some organizations have majored in the disposal of shingles which ensures that only a significant amount of shingles gets to the environment. 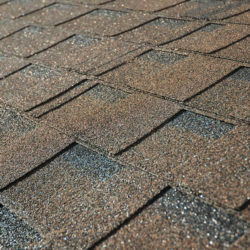 Shingle roofs not only have a long time lifespan but also require less maintenance. There isn’t much one needs to do to maintain them apart from occasionally clearing of debris from windy days and cleaning it. 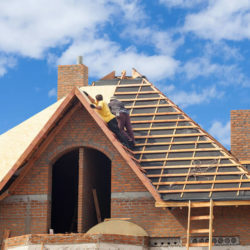 That’s practically all that is needed to maintain shingle roofing, thus making it reliable consideration when deciding on the roofing to put or when replacing the roofing. 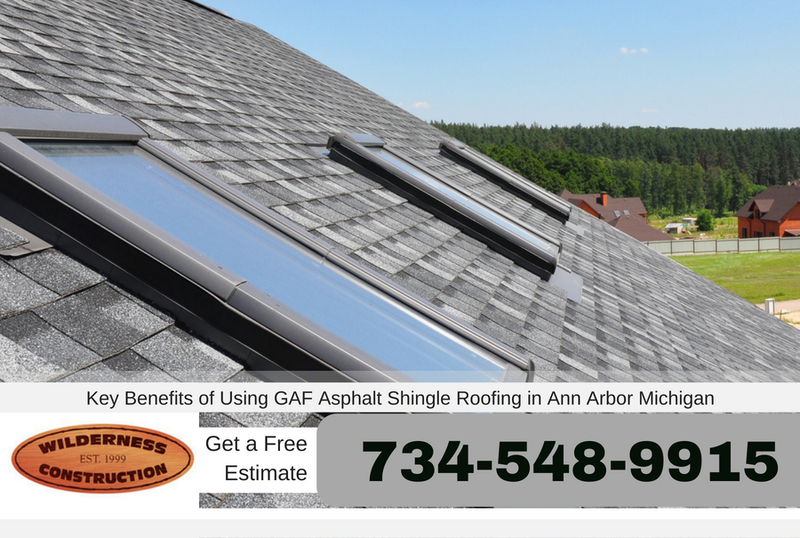 If you are considering a new roof in Ann Arbor Michigan call A2 Roofing at 734-548-9915 to get a free estimate on your new roof. 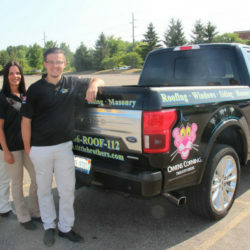 A2 Roofing is a fully licensed and insured roofing contractor and can install your new roof in as little as one day. 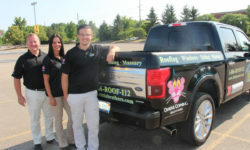 Call today to learn more at 734-548-9915.